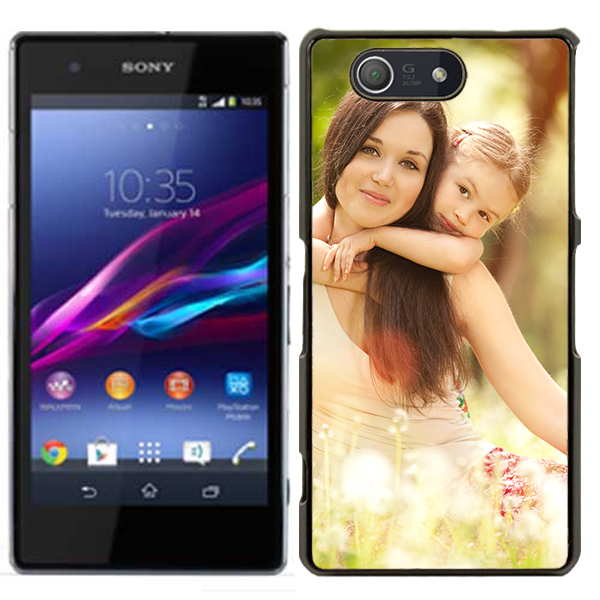 Protect your Sony Xperia Z3 Compact with this personalized phone case. A hard case to ensure protection from all sides. 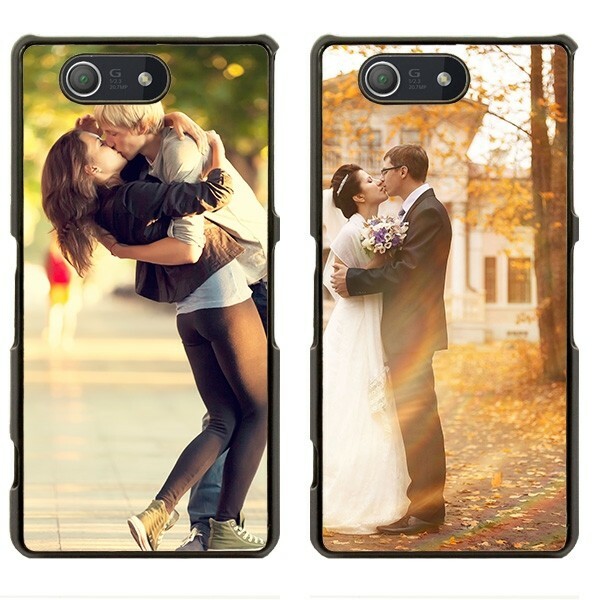 Your photo, your custom design, your unique print. The Sony Xperia Z3 compact hard case. The Sony Xperia Z3 Compact hard case is available here at GoCustomized. The case is very durable but maintains a slim design. Your personal design is printed on the entire back of the case to give your device a unique look. Buttons and access ports remain easily accessible due to the case being specially designed for the Z3 compact. Protect your Sony Xperia Z3 Compact in a trendy way with yourself made hard case! Designing is easy and can be done within three simple steps in our user-friendly design module. Upload your image via Facebook, Instagram or any home device. Move the image around as you please to ensure your custom Sony Xperia Z3 compact case is exactly how you want it. It’s even possible to add your own personalized text in different fonts and colors! More info. What happens after I order my hard case? It’s very easy to order your own hard case if you’re satisfied with the design. When we receive your order, we will make sure to print and send your case as quickly as we can. This means that we send the case within 24 hours after ordering. Our packages are sent by mail service and fit through your mailbox, so you don’t have to stay at home.